I don't understand these posts. They look a bit creepy. Yeah I didn't want to ask but wtf?! 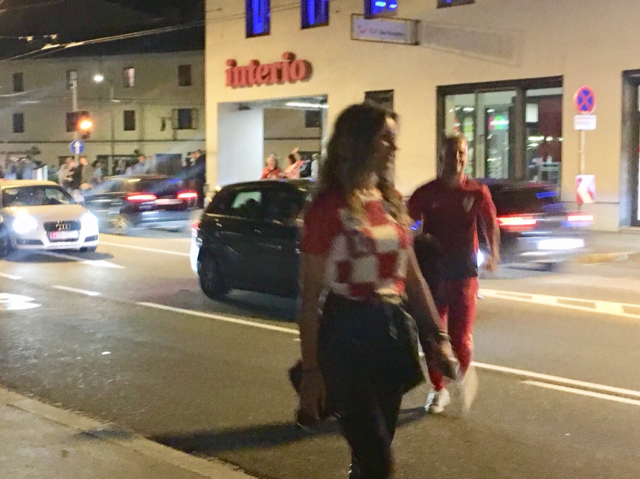 Salzburg is full of Croats celebrating. 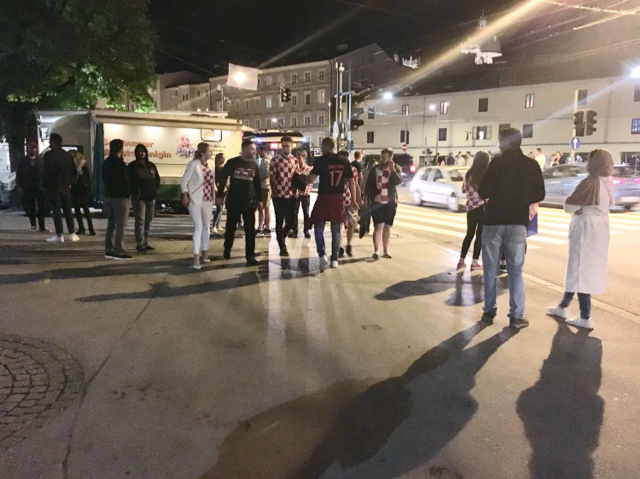 Cars going round the center beeping horns and Croats on the sidewalks cheering and waving flags. It's a great atmosphere. 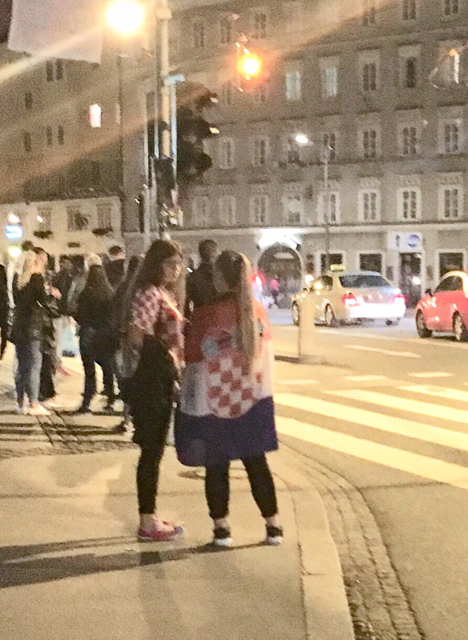 Cannot wait to get to Zagreb tomorrow. Shame you didn't capture the atmosphere. Couldn't enjoy life if it sucked you off mid Rodgers hating. But couldn't score in a brothel. There's no such things as an easy chance for raheem. I'd be interested to see his stats for the tournament. You know, the usual. Height, weight, BMI etc. Distance Covered - 27.45 (MI). Last edited by Buzzo; 12-07-18 at 09:46 AM.